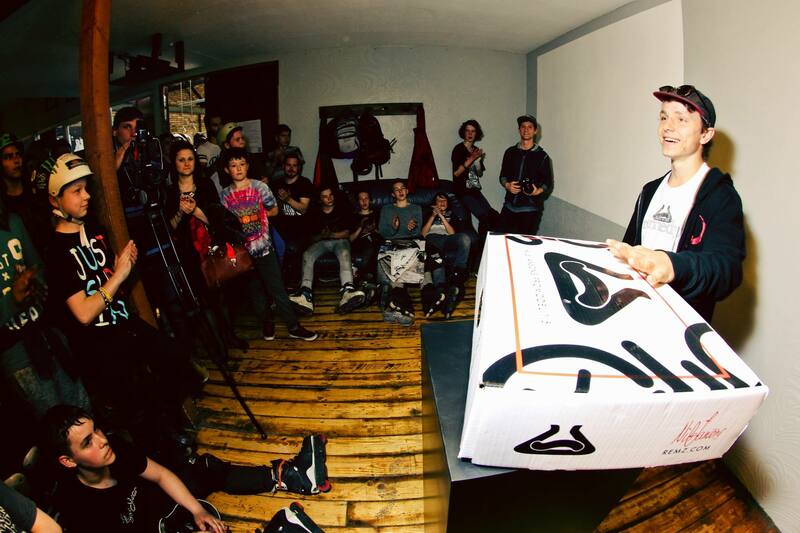 Kamil Gruba is our new representative of the north part of Poland. Stylish guy with lots of potential. 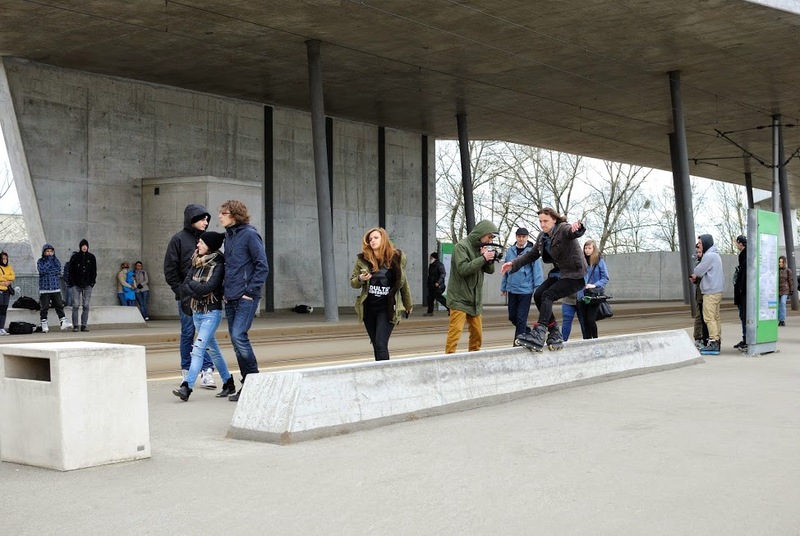 Together with his close friend Krystian Rangotis, the crew came up with this small edit. 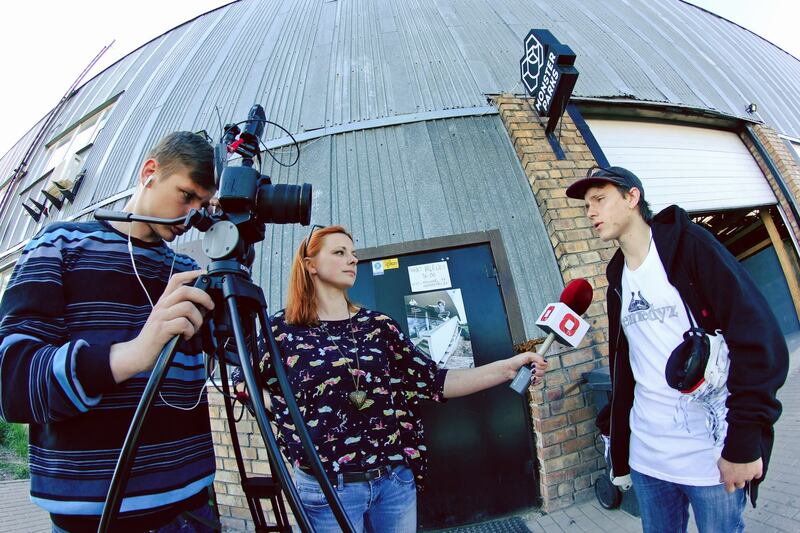 Watch out for Kamil during East Side Jam 2015 next week! 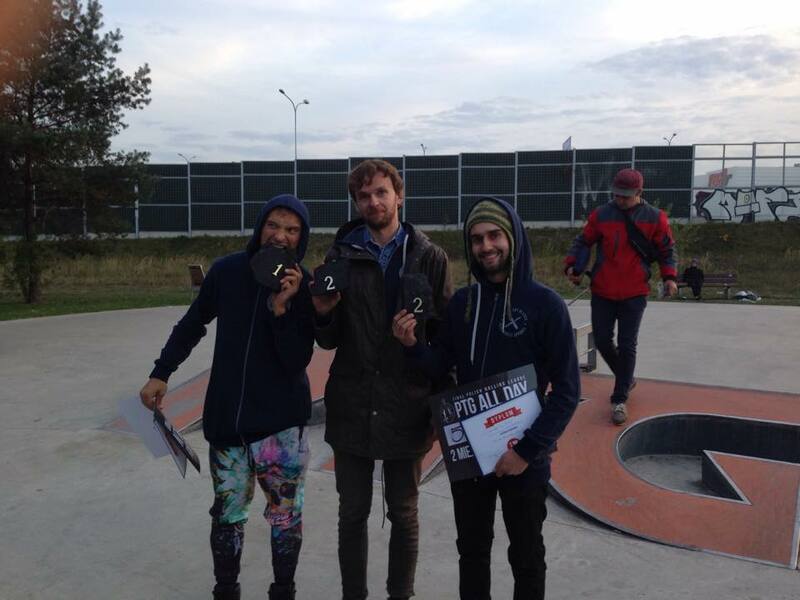 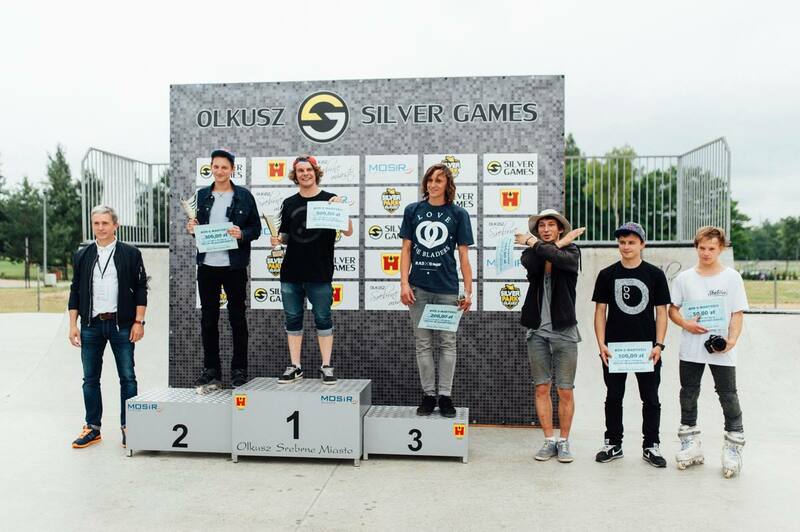 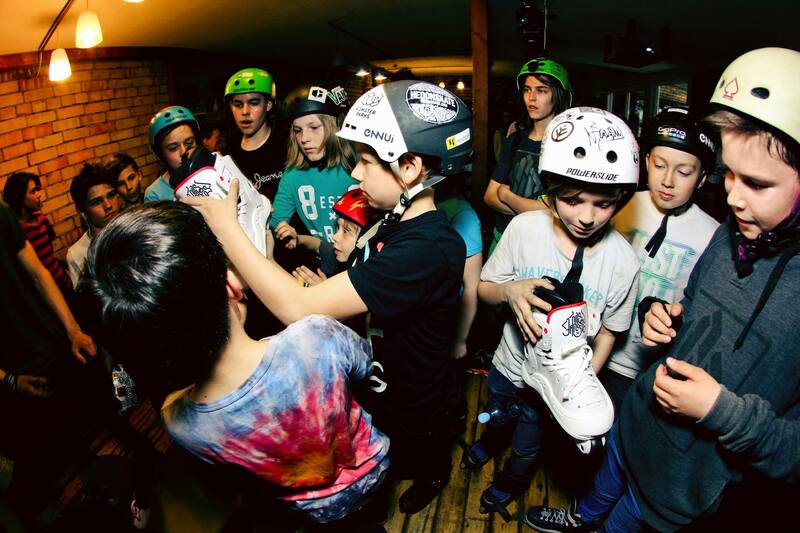 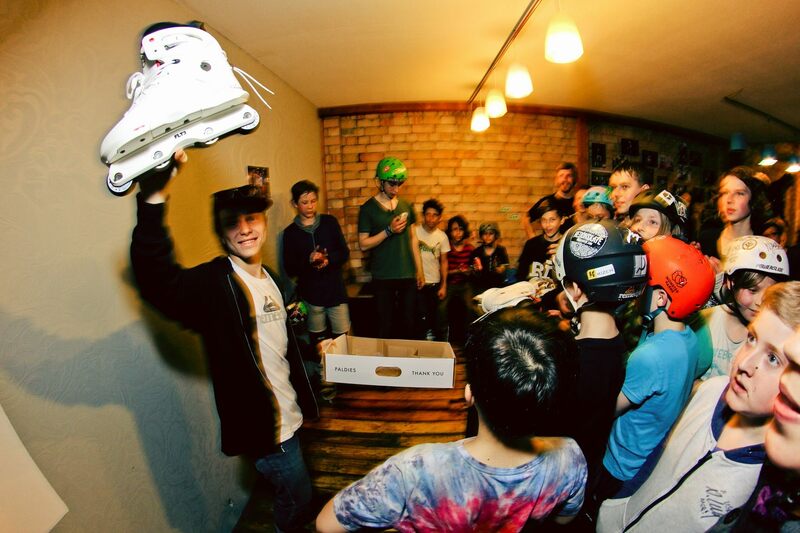 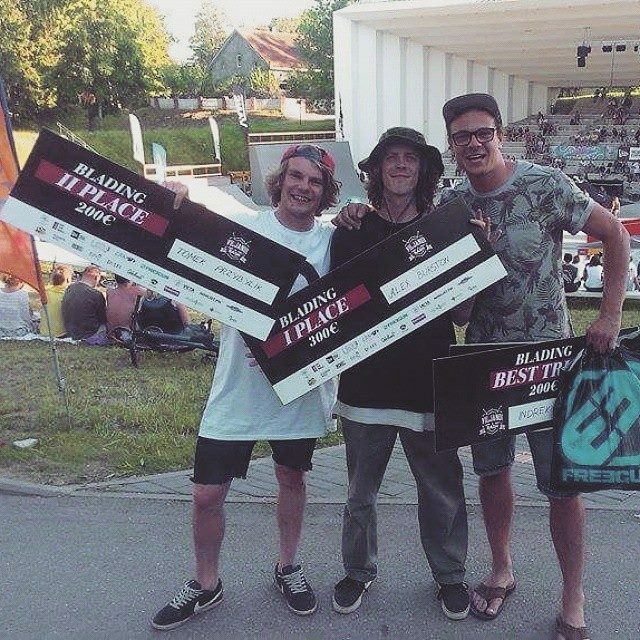 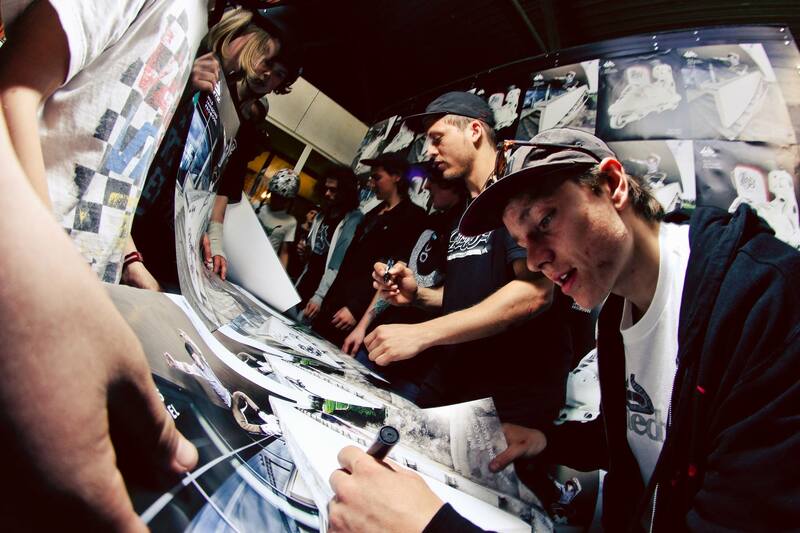 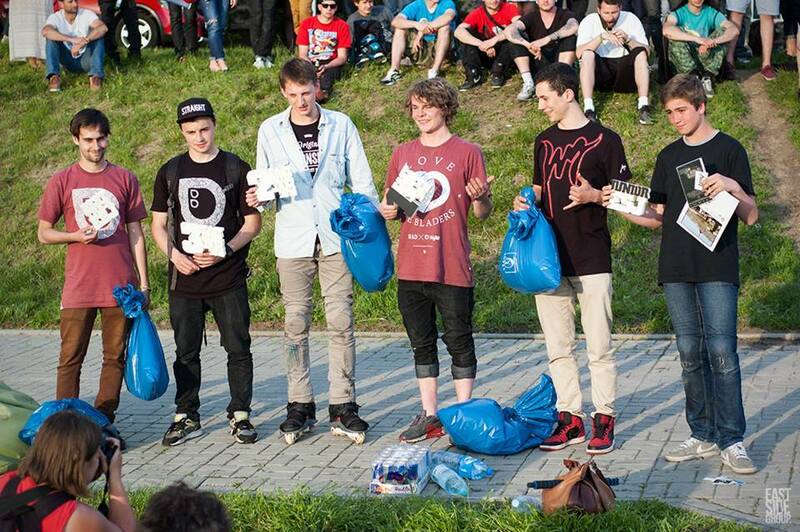 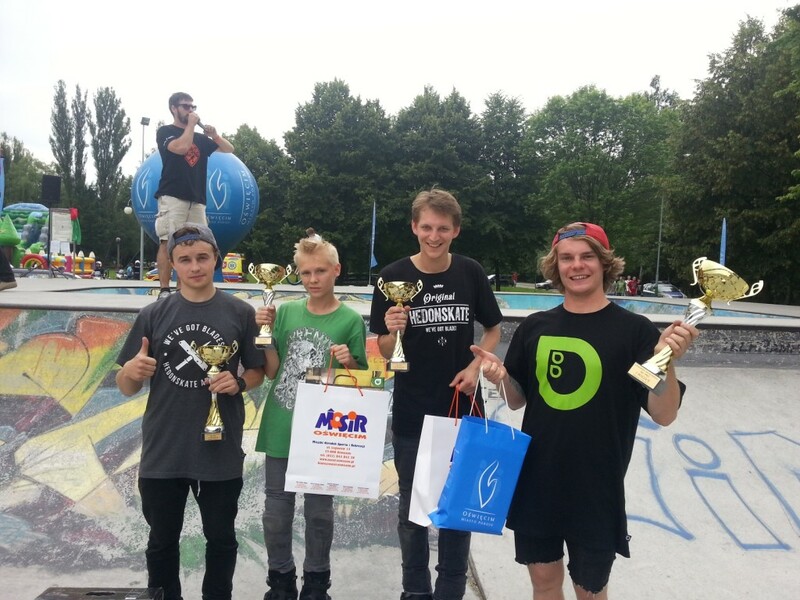 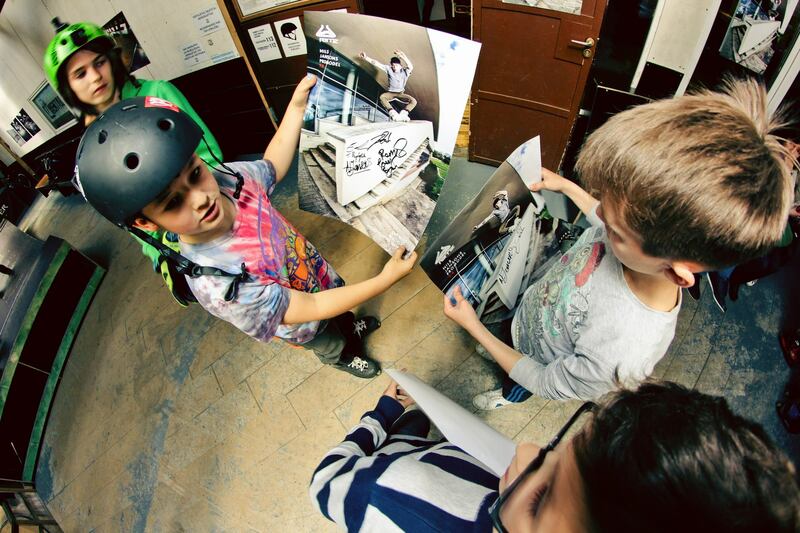 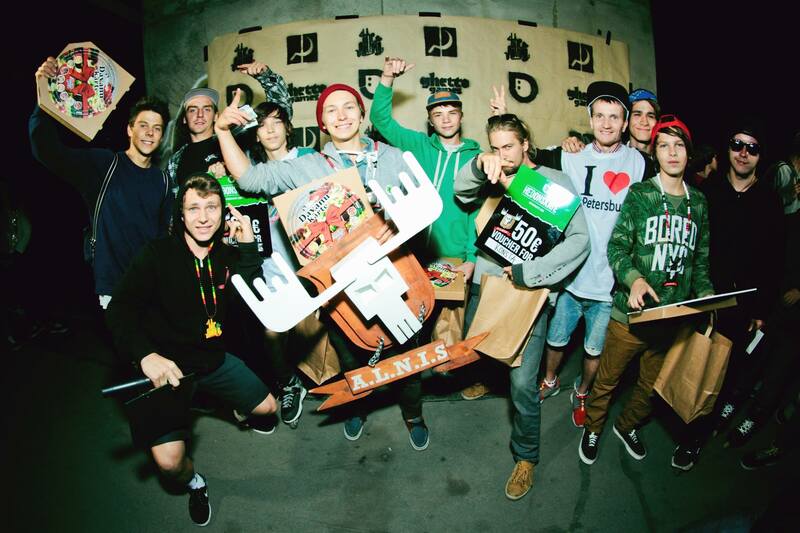 Last weekend Monster Park facility in Riga held Nils Jansons Pro Model 1.5 Skate Release Jam. 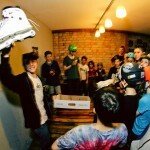 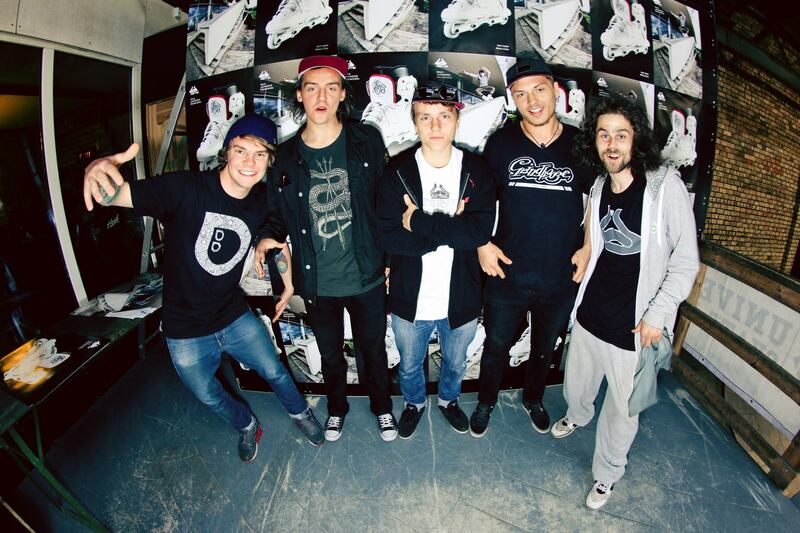 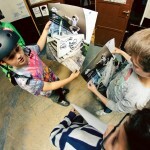 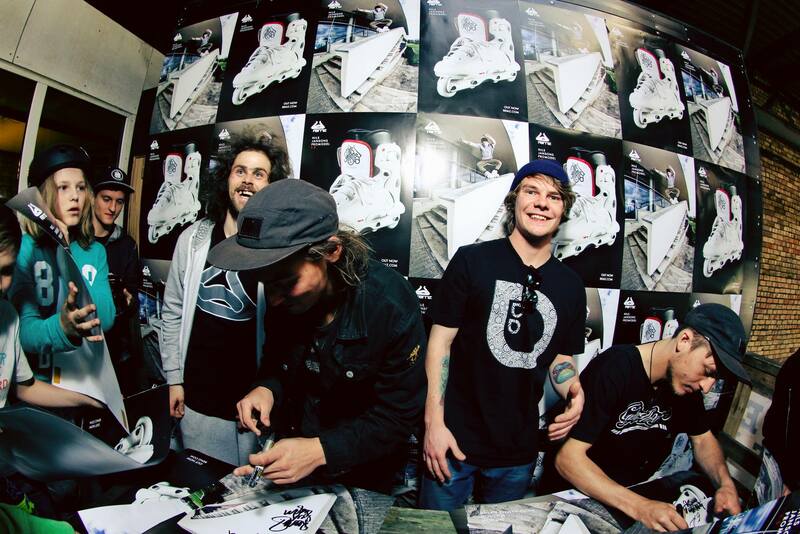 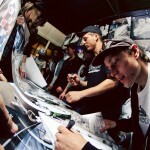 Remz EU team did a great job with promoting the brand new Freedom of Feet skate – check the pics and video edit!